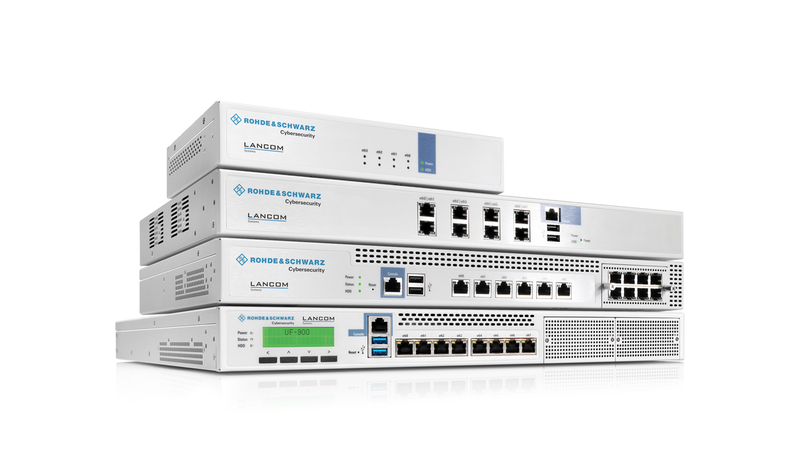 LANCOM R&S® Unified Firewalls complement your network by the relevant feature of cybersecurity. These easy-to-operate all-round solutions are tailored to the specific security needs of small and medium-sized businesses. Thanks to state-ofthe-art security technologies and unified threat management (UTM), these next-generation firewalls provide reliable cybersecurity. A prominent feature is the innovative graphical user interface granting a concise overview of all of the secured areas in the company’s network. Formerly complex and time-consuming configurations are greatly simplified since security policies can be systematically designed and enforced.